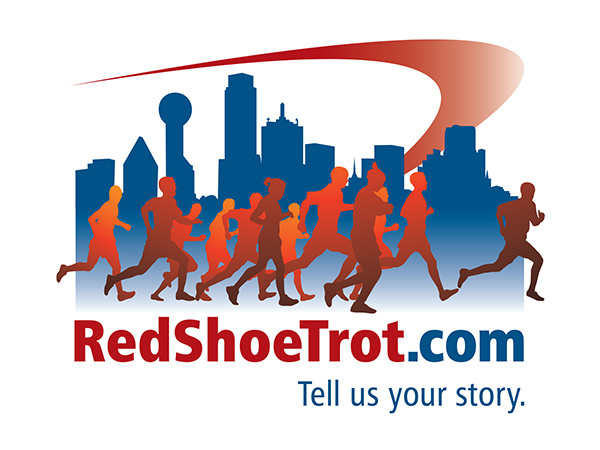 Assignment: As part of Capital One Bank's sponsorship of the Dallas Turkey Trot, Red Shoe Trot was a charity component of the marathon. I was engaged to deliver an identity that would resonate with runners. Unfortunately, the promotion was scaled back and this one never saw the light of day. We all have a piece that sits in a "morgue file" waiting to be brought back to life. This is one of mine.